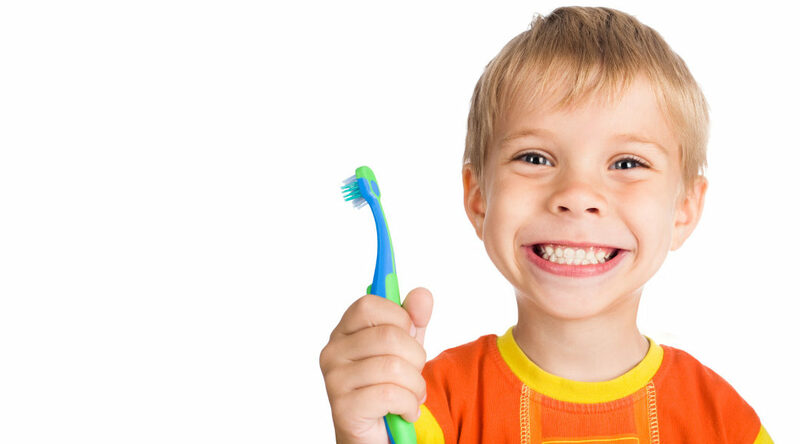 Toothbrush Academy – Top Tips to get your kids cleaning like a pro. Ouch! Sensitive Teeth? 5 Dental Health Tips to protect your teeth from cold.